Lenovo introduced its sub-brand that goes by the name ZUK in May 2015. Under the new brand, the vendor focused on launching loaded, yet affordable smartphones. The last ZUK branded smartphone was the ZUK Edge, which saw the light of the day in December 2016. Ever since, the brand hasnt shown any activity in the smartphone business. However, now ZUKs CEO Chang Cheng has teased a new smartphone on Chinese microblogging website Weibo, which suggests the revival of the ZUK brand. Cheng has posted a photo of a metal-bodied smartphone with a reflective finish. The rear panel of the device sports a curved design. 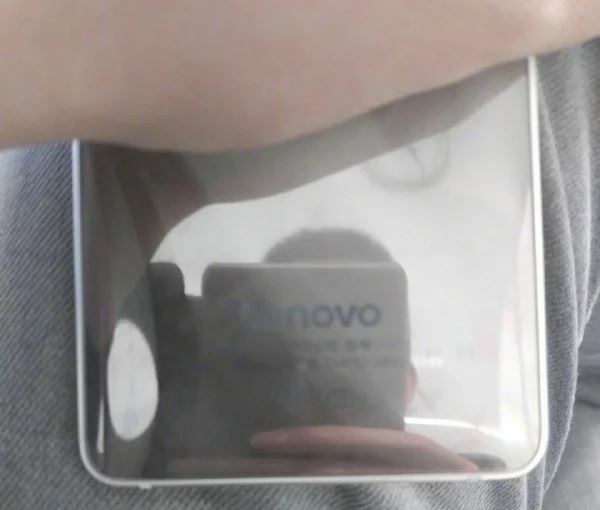 Interestingly, the phone features Lenovo branding at the rear, instead ofZUK. This suggests that it could be a smartphone under Lenovos portfolio. However, theres no official confirmation regarding the same. Is quite possible that the new ZUK smartphone may arrive with Lenovo ZUKbranding. Cheng hasnt revealed anything else about the device hes holding. It is being speculated that the device could bethe delayed ZUK Z3 smartphone. Reports indicate that the brand could unveil the handset in April. Unfortunately, details regarding the features of the ZUK Z3 are scarce at the moment.